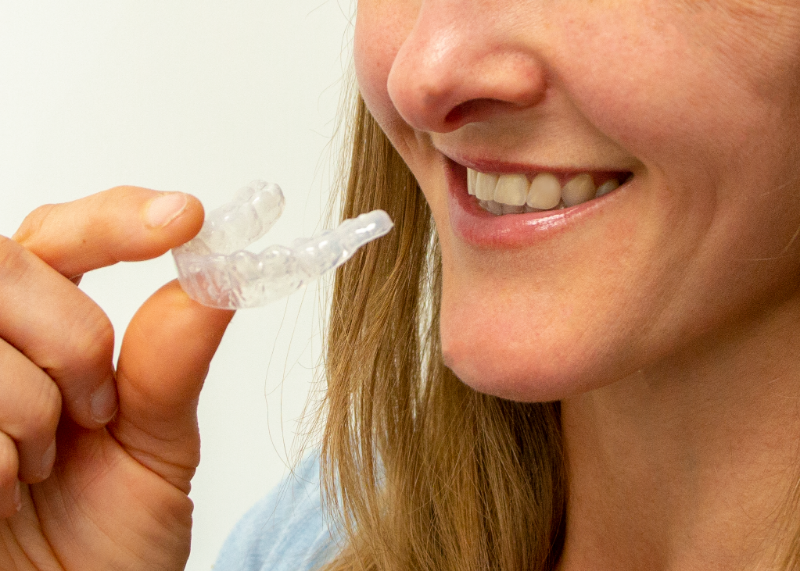 Gain the knowledge and support to be successful and efficient on every clear aligner case that you treat. Learn the fundamentals of orthodontics and aligner therapy to choose the right cases and ensure predictable and effective outcomes. This class helps dentists optimize their skills and efficiency using the popular treatment of clear aligners. 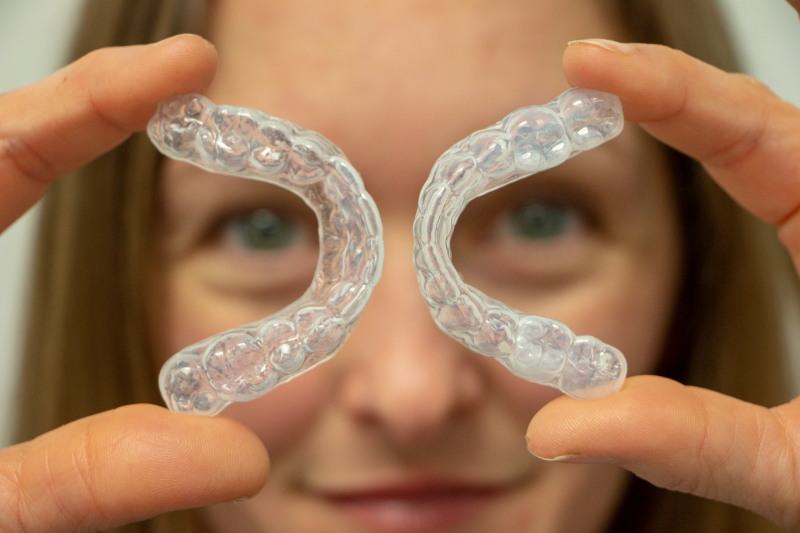 To successfully treat cases with clear aligners, you need a strong foundation in orthodontic principles and the knowledge of what case types to treat. Your education will give you the tools to choose the right cases and appliances to have complete control within a realistic environment. This seminar is for dentists with any type of experience level wanting to treat patients with the same quality finishes as what’s expected in traditional orthodontics. By the end of this program, you will have the practical case studies and knowledge to feel confident that the cases you start will have the expected results. In this seminar, you will learn how to detect orthodontic issues in your patients. You will gain an understanding of the simplest cases for you to treat with clear aligners. You will learn how to choose which case types are the best for you to take on, and which ones to start later when you have more knowledge. We will also introduce how to efficiently start a ClearCorrect case that meets the standards of orthodontics through the use of the SmileStream Mentoring service. “Align +” a complete diagnosis and treatment planning system using a hybrid of clear aligners and IP fixed appliances for best results. How to consult with a POS Mentor to assure the best diagnosis and appliance design and assure success. In this seminar, you will learn what records are required to properly treat patients, including how intra-oral scanners can improve your process. You will begin to understand the concepts behind tooth movement, to give you a better understanding of what to expect and why clear aligners work. We will discuss the strengths and weaknesses of aligner therapy and how the application of brackets is an option to overcome those weaknesses. The use of engagers will also be discussed in detail. 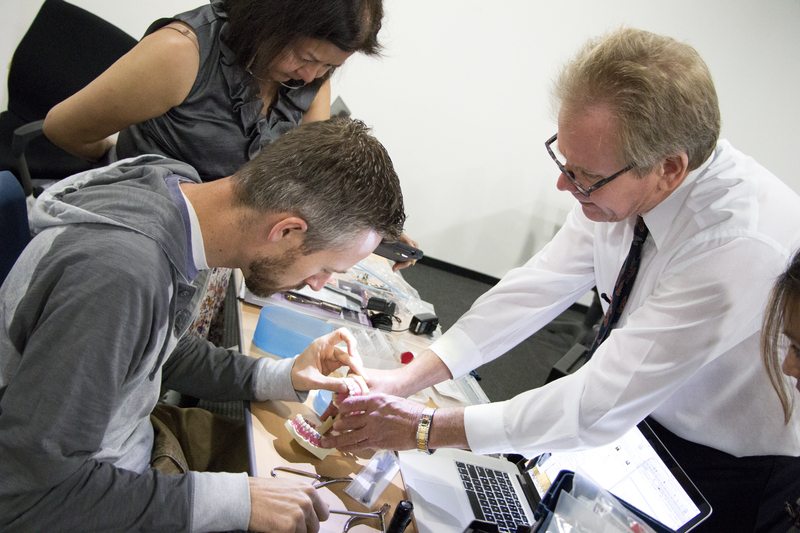 Lastly, a hands-on session with typodonts will give you the experience and confidence you need to properly use aligners, engagers, and brackets. Clear Aligners can be effective beyond simple Class I crowded and retreat cases! In this seminar, we will focus on expanding the types of cases that you can treat successfully and predictably. This course will allow you to offer your services to more of your patients to establish a career. We will also focus on the process of progress checks, and what to look for in all of your cases to ensure they are progressing properly, as well as how to make adjustments as necessary. In the final seminar of the series, we will focus on how to achieve an excellent finish on all your cases, as well as the retention process to ensure your patients maintain their beautiful smile over the long term. We will also continue to expand your skills to take on more types of cases, giving you the tools you need to be successful with extraction cases, distilization, and open & deep bites. You’ll be able to manage and treat a larger variety of cases with more control. A comprehensive Aligner+ diagnosis and treatment planning system will help you be successful on each case that you start. Effectively help patients with Class I, Class II, and Class III, of both extraction and non-extraction modalities. In addition to understanding clear aligner therapy, you will also ain knowledge of brackets which can help you on the occasion when patients are not compliant or if you need more efficient tooth movement. An honest understanding of aligners and tooth movement will help you be successful on every case.